‘An Arts Festival with a Metal Edge’ – Ironfest celebrates working and playing with metal. 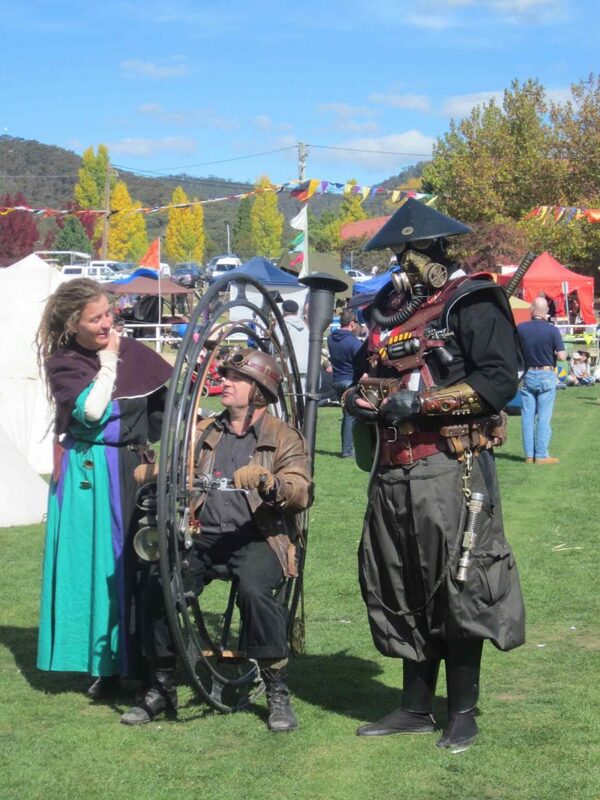 Held annually in Lithgow on the closest weekend to Anzac Day, Ironfest brings together artists, designer/makers, blacksmiths, performers of all kinds, musicians, historical re-enactors and machine enthusiasts & hobbyists from all over Australia, and the world. by experts in their fields of study. Ironfest also presents an eclectic musical program including classical music, jazz, rock, country & western, bush, medieval and modern experimental; often presenting acts rarely seen in regional Australia. 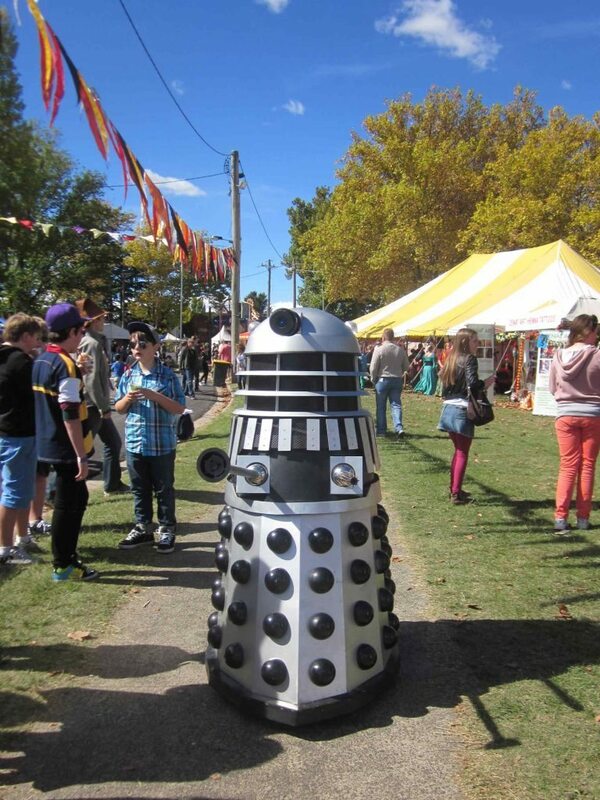 Ironfest endeavours to present the unusual and the unexpected in music, performance and art.